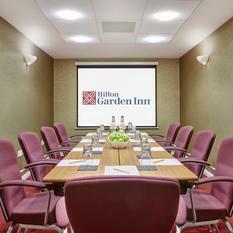 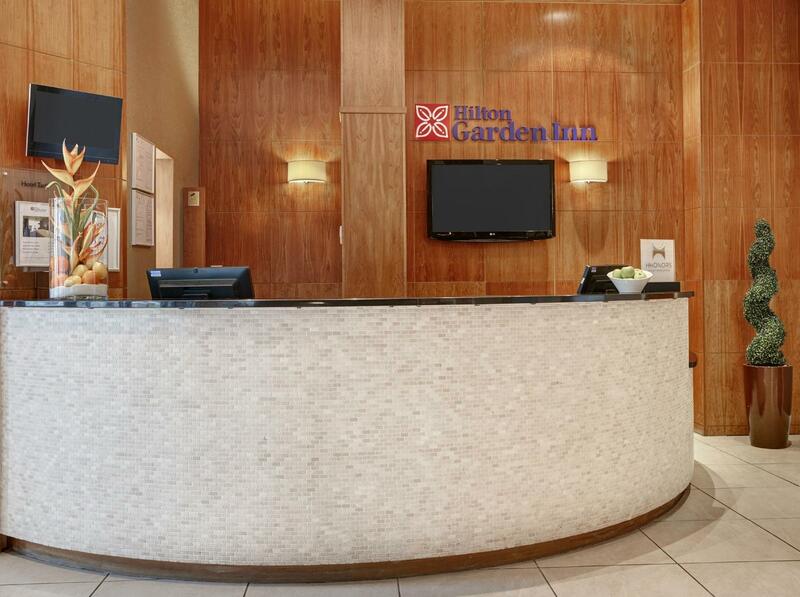 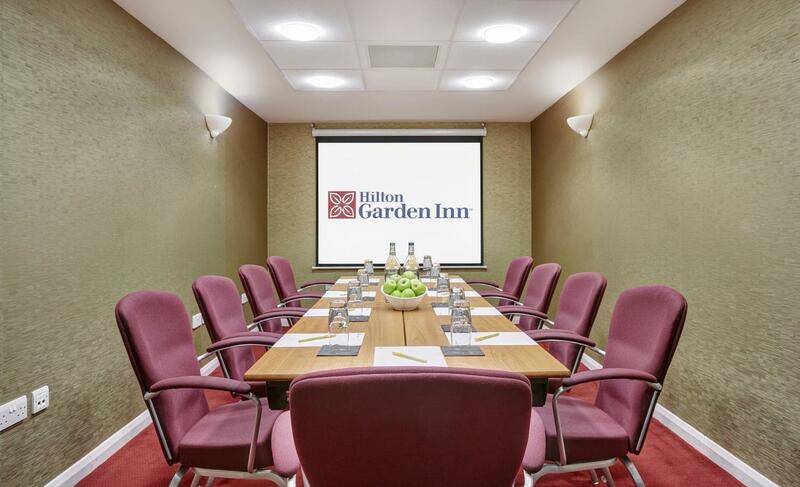 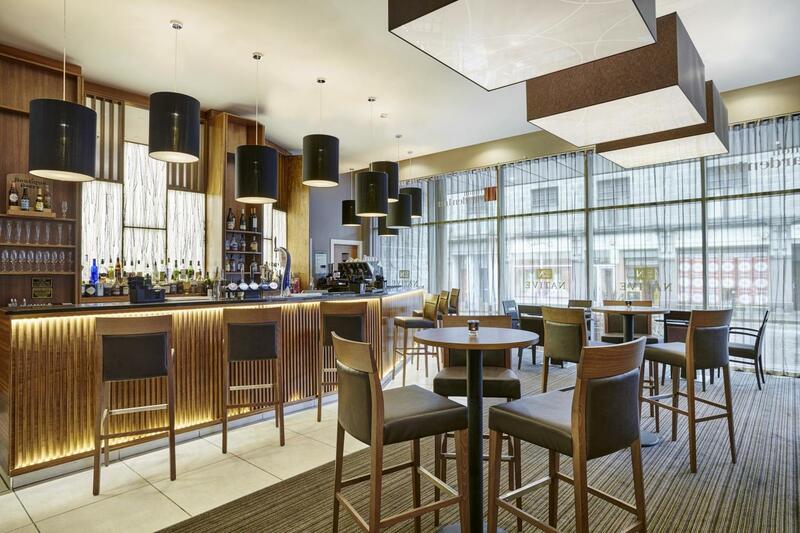 With its central location in the heart of the Granite City, the Hilton Garden Inn Aberdeen City Centre hotel is an ideal base for exploring the city's ornate metropolitan architecture, nearby castles, whiskey distilleries and sandy beaches. 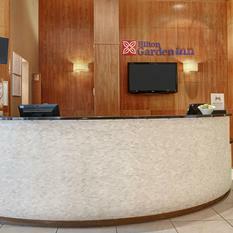 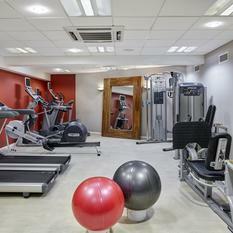 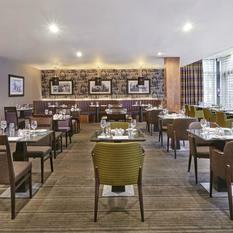 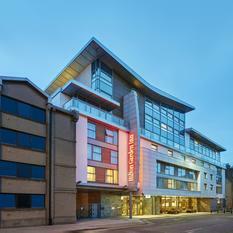 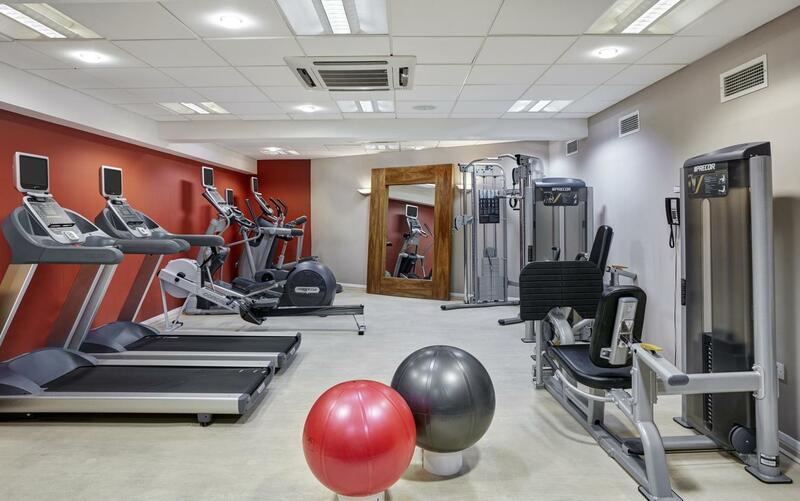 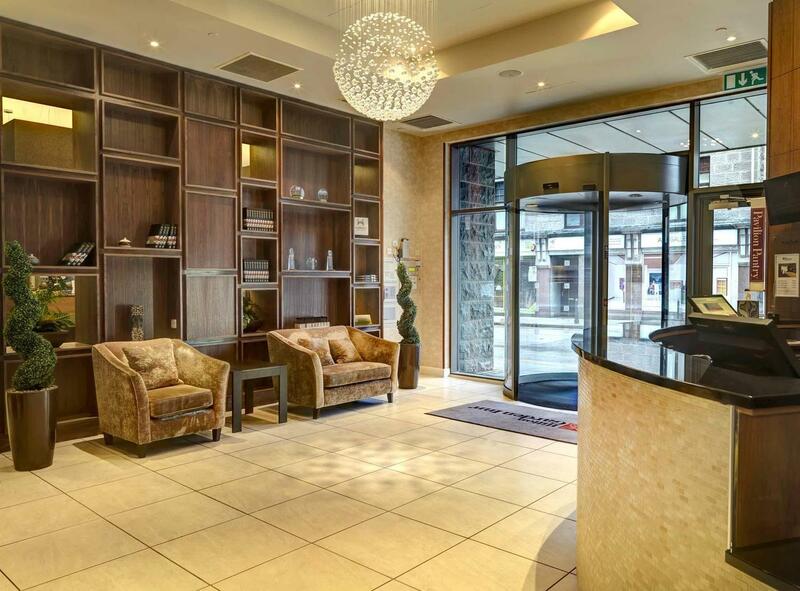 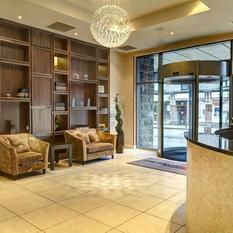 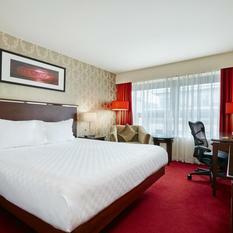 The hotel is located 20 minutes from Aberdeen Airport, close to local bus and train stations. 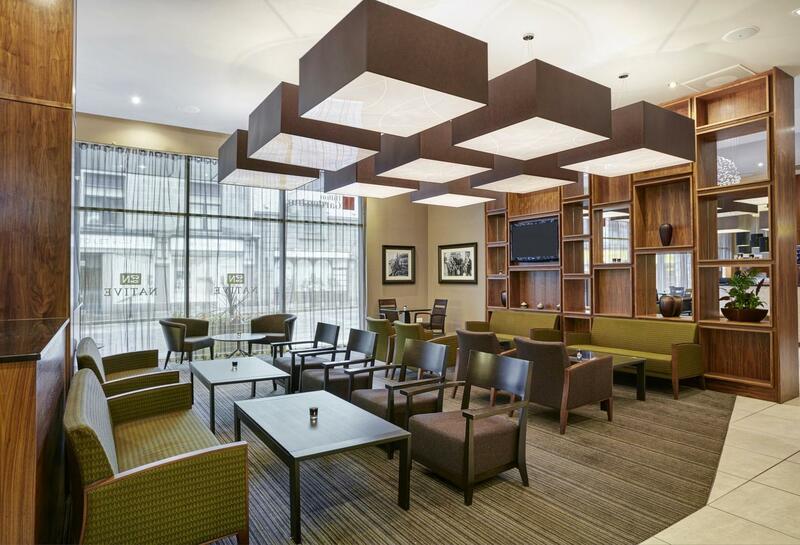 Prestigious shopping centers and local restaurants are right on our doorstep. 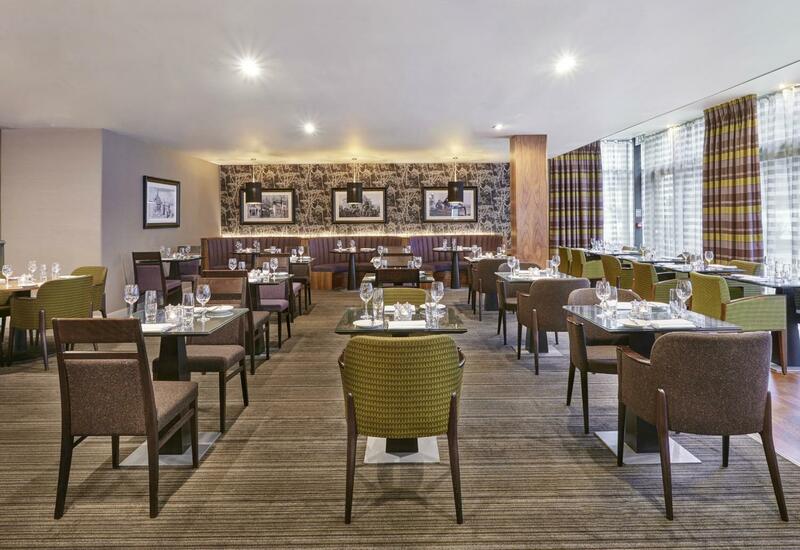 Dine in our full-service hotel restaurant, Native Restaurant and Bar, serving cooked-to-order breakfast, fine steaks, fresh seafood and evening room service. 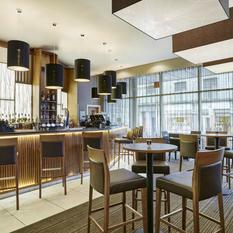 Enjoy a refreshing drink and bar snack at the bar. 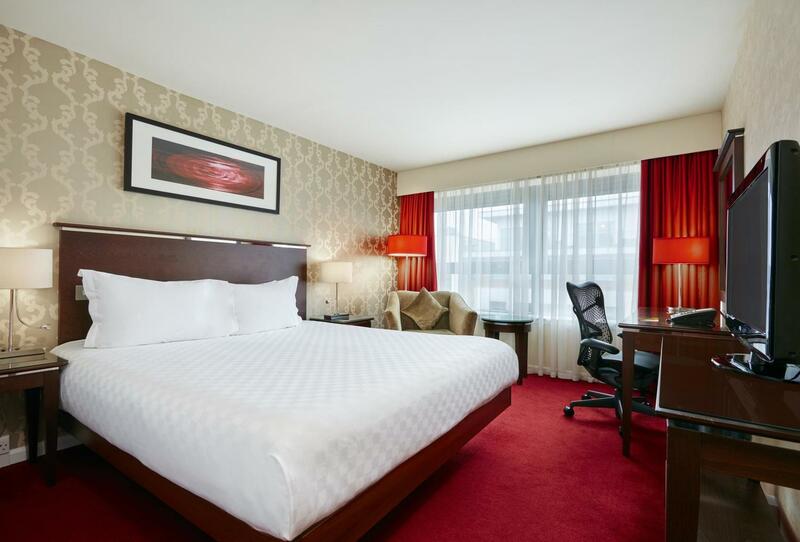 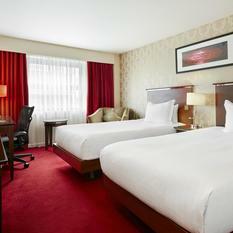 Find everything you need to relax and stay productive in our comfortable rooms and suites. 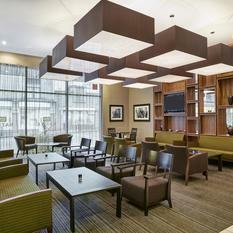 Enjoy extra features such as double walk-in rain shower and separate baths. 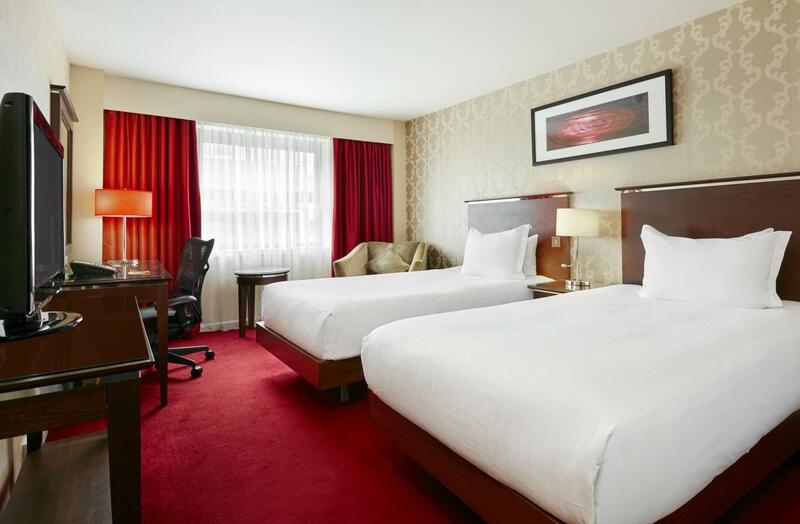 Stay connected with complimentary WiFi. 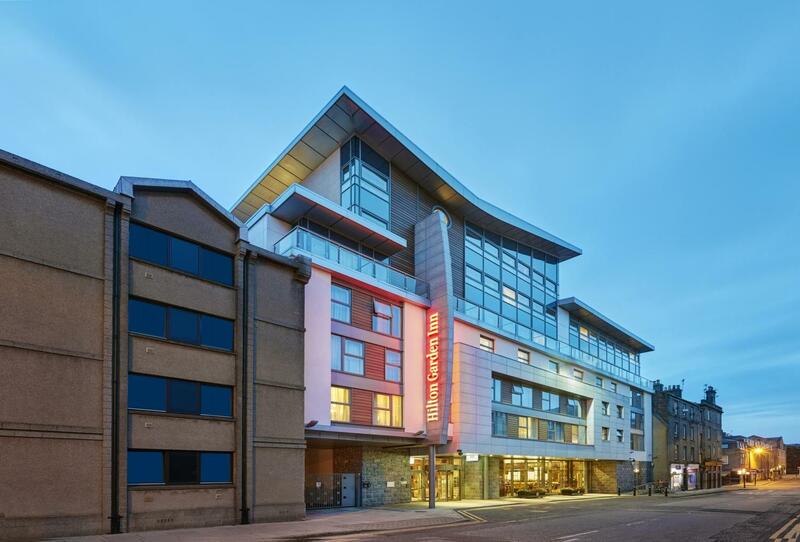 Whether you've come for the world-class shopping, business, or the beach, our Aberdeen hotel offers a fantastic location and great value.